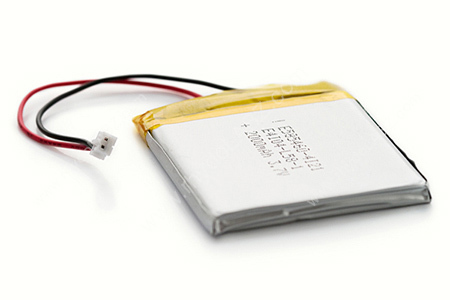 Description: These are very slim, extremely light weight batteries based on the new Polymer Lithium Ion chemistry. This is the highest energy density currently in production. Each cells outputs a nominal 3.7V at 2000mAh! This battery comes terminated with a standard 2-pin JST-PH connector - 2mm spacing between pins. Do not attempt to charge these with anything but a charger specifically designed for Lithium Ion batteries.